Payment Frequency, Does it Really Make a Difference? It has been said that there are two certainties in life; death and taxes. Well, as it relates to your mortgage, the single certainty is that you will pay back what you borrowed, plus interest. However, how you make your mortgage payments, the payment frequency, is somewhat up to you! The following is a look at the different types of payment frequencies and how they will impact you and your bottom line. Options one through four are designed to match your payment frequency with your employer. So if you get paid monthly, it makes sense to arrange your mortgage payments to come out a few days after payday. If you’re paid every second Friday, it might make sense to have your mortgage payments match your payday! These are lifestyle choices, and will of course pay down your mortgage as agreed in your mortgage contract, and will run the full length of your amortization. However, options five and six have that word accelerated attached… and they do just that, they accelerate how fast you are able to pay down your mortgage. Here’s how that works. With the accelerated bi-weekly payment frequency, you make 26 payments in the year, but instead of making the total annual payment divided by 26 payments, you divide the total annual payment by 24 payments (as if the payments were being set as semi-monthly) and you make 26 payments at the higher amount. So let’s say your monthly payment is $2000. You see, by making the accelerated bi-weekly payments, it’s like you’re actually making two extra payments each year. It’s these extra payments that add up and reduce your mortgage principal, which then saves you interest on the total life of your mortgage. The payments for accelerated weekly work the same way, it’s just that you’d be making 52 payments a year instead of 26. Essentially by choosing an accelerated option for your payment frequency, you are lowering the overall cost of borrowing, and making small extra payments as part of your regular cash flow. Now, It’s hard to nail down exactly how much interest you would save over the course of a 25 year amortization, because your total mortgage is broken up into terms with different interest rates along the way. However, given todays rates, an accelerated bi-weekly payment schedule could reduce your amortization by up to three and a half years. 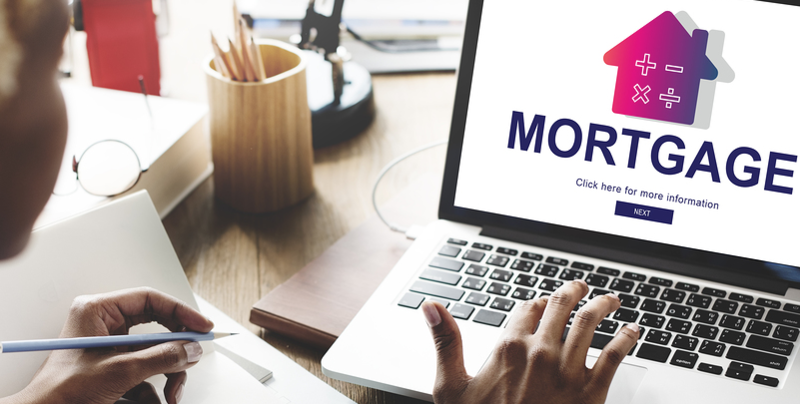 If you’d like to have a look at some of the mortgage numbers as they relate to you, please don’t hesitate to contact us anytime, we’d love to work with you and help you find the mortgage (and the mortgage payment frequency) that best suits your needs.